Dactylorhiza is a genus of terrestrial orchids, containing over 75 species spread across Canada, the United States, and Eurasia. 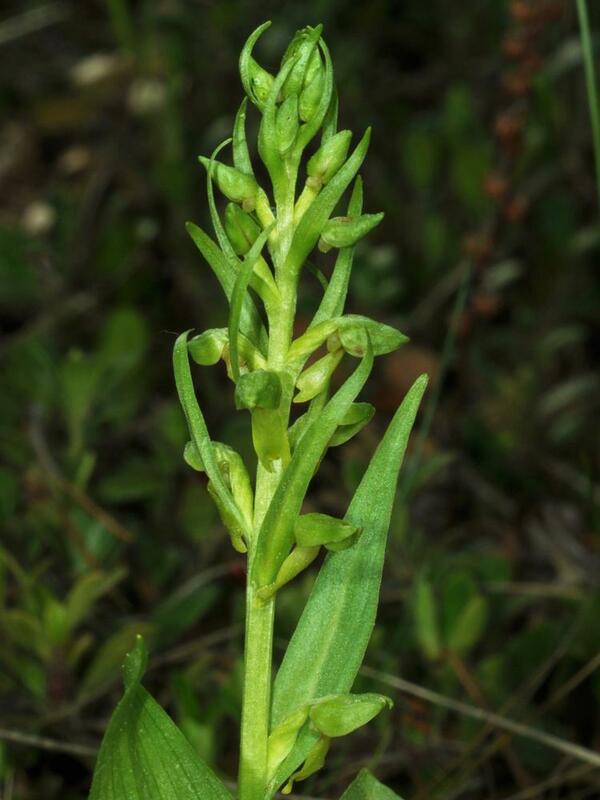 These orchids produce multiple resupinate flowers, with a 3-lobed or notched labellum. 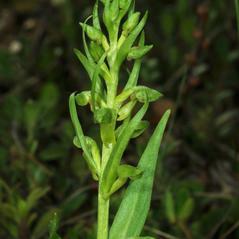 The petals and labellum are often spotted or sufused with pink or magenta. 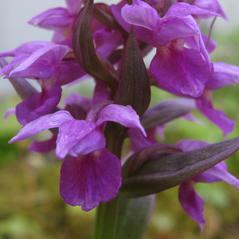 Dactylorhiza usually grow on wet soils, and are found in moist forests, prairies, meadows, and bogs. Species in this genus hybridize frequently, so definitions may be challenging. Some species easily colonize industrial waste sites, where large populations of hybrids may survive for decades before succession plants move in. 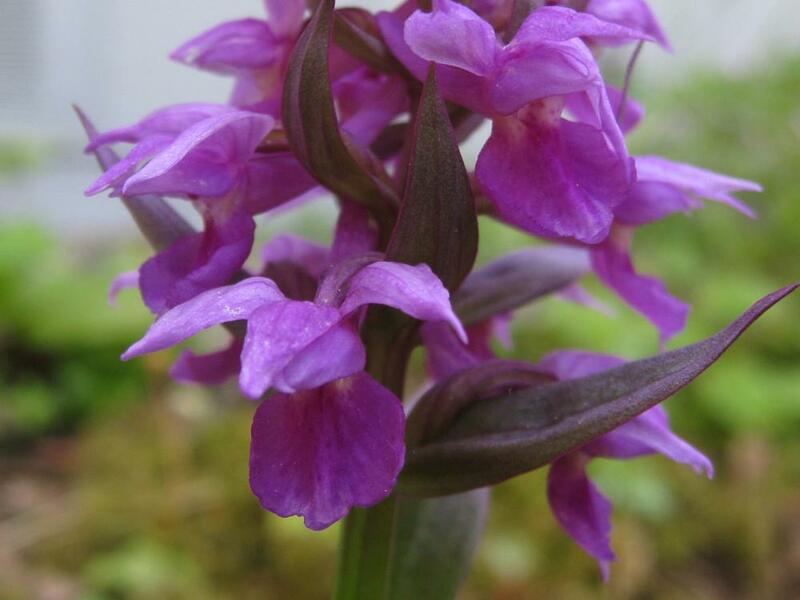 Ethnobotanically, some species of Dactylorhiza have been used as a tonic and for fevers. Amongst some Aleut peoples, roots were cooked and eaten; some even utilized the roots as a hallucinogen.